Militants, affiliated with al-Qaeda terrorist group* attacked and captured the ports of Sidr and Ras Lanuf on June 14. According to Sanalla, the assaults on the ports resulted in Libyan oil production cuts amounting to 400,000 barrels per day. 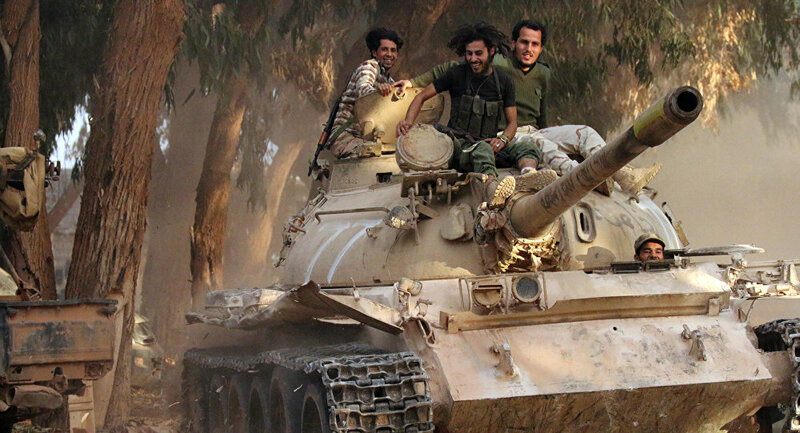 Moreover, two oil storage tanks, located in the ports, had been destroyed by the militants. 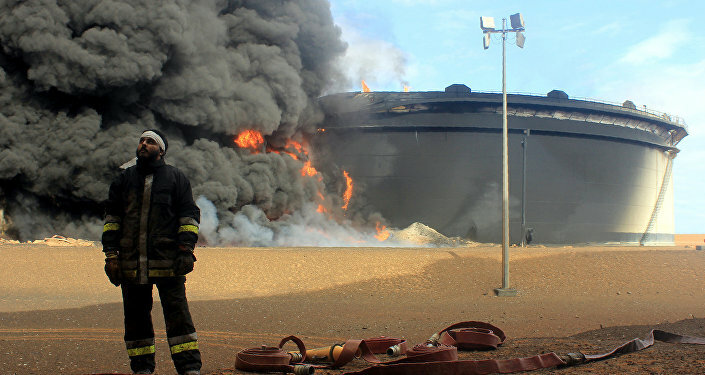 The offensive to recapture the oil facilities lasted less than 24 hours, the outlet added, noting that Mustafa Sanalla, the head of the Libyan National Oil Corporation (NOC), announced the operation earlier on Thursday. Sanalla reportedly said that the ports would resume their work in two days. Libya has been destabilized and fragmented into territories controlled by rival political forces since its long-time leader Muammar Gaddafi was overthrown in 2011. The country’s eastern regions are governed by the elected parliament backed by the Haftar-led army, which is headquartered in the city of Tobruk. The Government of National Accord (GNA), headed by Prime Minister Fayez Sarraj, which was formed with the support of the United Nations, operates in the country’s west, including the Libyan capital of Tripoli.